North Korea’s communist regime warned that it is on the brink of war. 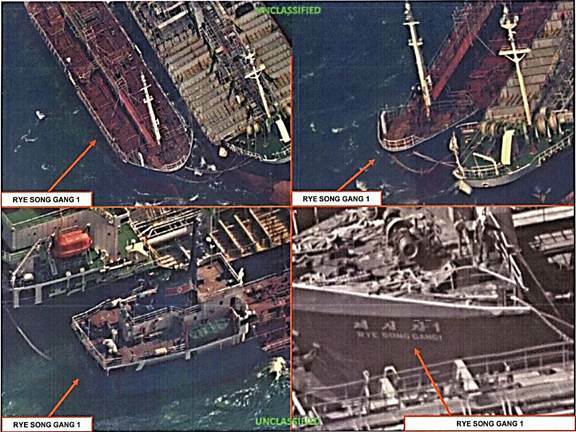 In an article published in its official mouthpiece KNCA, the regime in Pyongyang complained about sanctions imposed on it and the potential of a naval blockade. The Korean Peninsula is “more and more close to the brink of war,” said the article. The Trump administration is looking to impose additional sanctions on North Korea following a controversial ICBM test late last month. A blockade on naval transports to North Korea is expected to put significant pressure on the North Korean regime. President Donald Trump has also instructed the Treasury department to impose new sanctions on North Korea. So far the Treasury department has already sanctioned North Korean shipping companies and vessels. The Treasury deparment also put sanctions on Chinese trading companies over their shipments for importing a combined worth of $100 million in goods from North Korea. Trump is also looking to other countries to take stronger measures following North Korea’s latest provocation. However, China, North Korea’s biggest ally, has indicated that it is unwilling to do more. In September, both China and Russia had agreed under pressure from Trump to approve and impose new sanctions by the U.N. Security Council. Chinese state-media, however, have since reported that the Chinese regime has hit their limit of what they are willing to do. 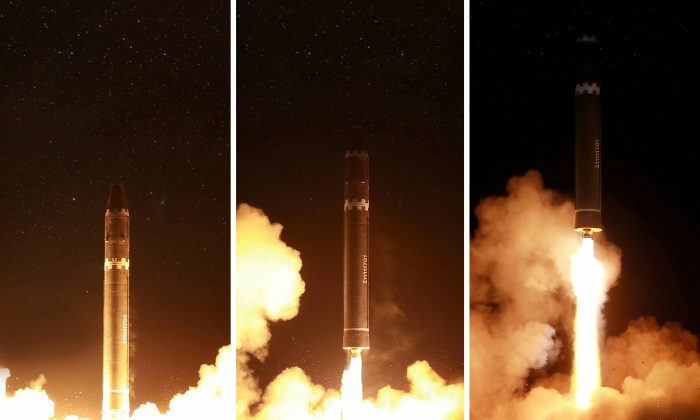 The Chinese regime has provided North Korea with financing and advanced technology over the years that have made their nuclear weapons program possible. 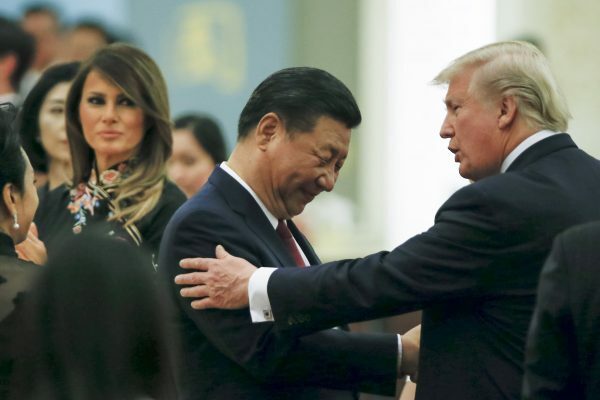 It appears that while China is keen to keep good relations with the United States over fears of a trade war, it is also unwilling to give up North Korea, a fellow communist state, as a strategic asset. Since coming to office in January, Trump has used a combination of diplomatic efforts as well as economic sanctions and the threat of military force in an effort to get North Korea to the negotiating table. Trump has demanded a complete denuclearization of North Korea. 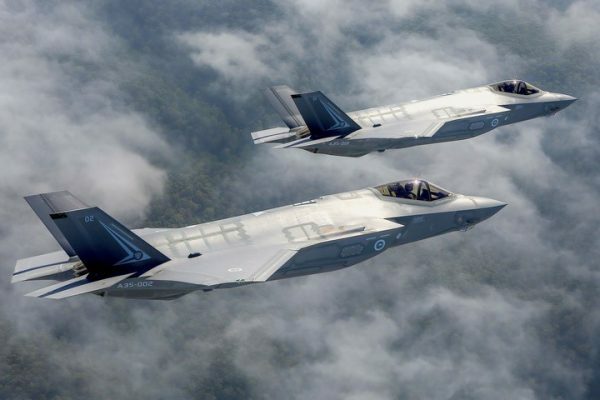 Earlier this week Trump signed the National Defense Authorization Act, which increases overall military spending, and if funded by Congress in the budget would allow the military to buy new equipment such as F-35 fighter jets and Virginia-class submarines. North Korea has raised concerns about a renewal of American might on multiple occasions in recent months. 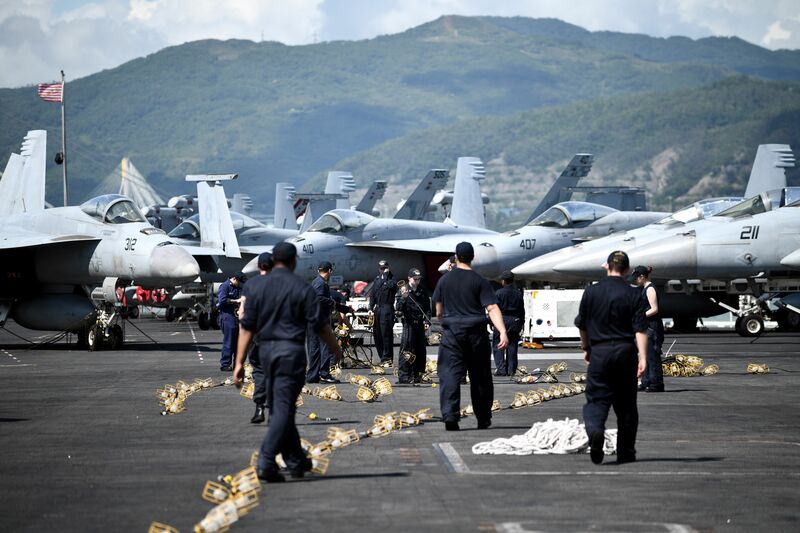 However, while seemingly intimidated by the threat of a war, which it is guaranteed to lose, the Kim regime has continued to issue threats of nuclear attacks against the U.S. mainland as well as Japan and South Korea. If you enjoyed reading this article, support our independent journalism and share it on social media.